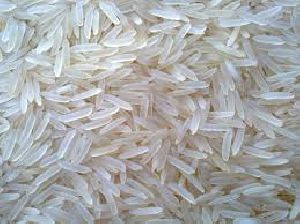 We are offering organic rice. 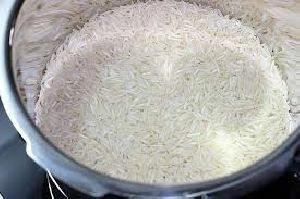 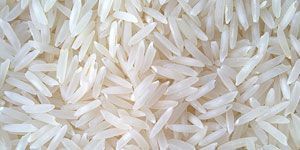 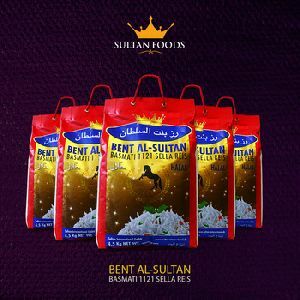 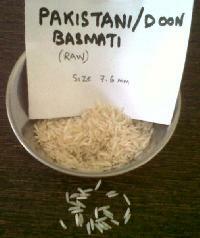 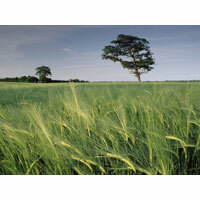 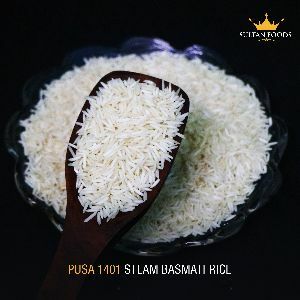 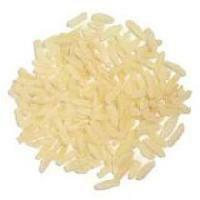 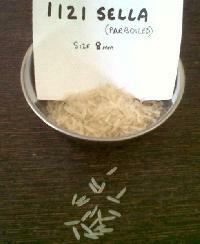 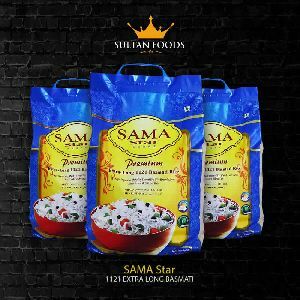 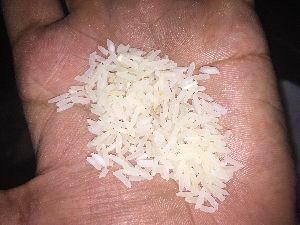 organic rice basmati, traditional, non basmati in raw, brown and polished form. 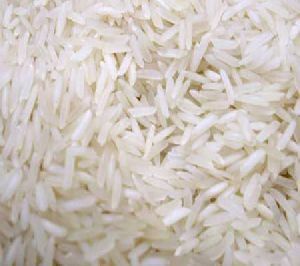 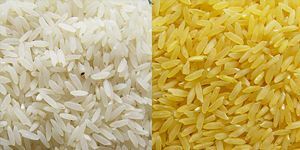 A number of different types of rice are referred to as red rice. 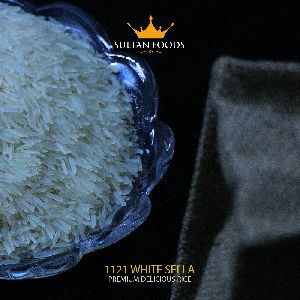 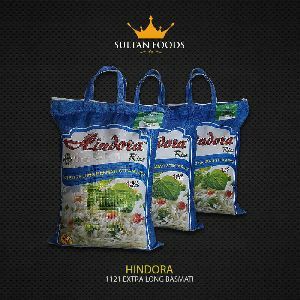 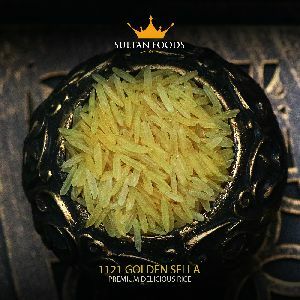 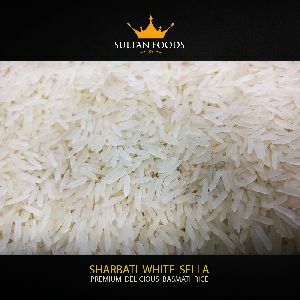 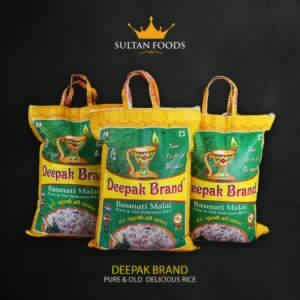 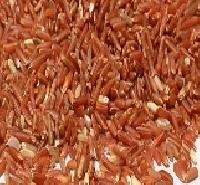 It is one such variety of rice which is highly popular due to its high nutritional content and we take the health benefits of red rice to a next level by growing it organically.